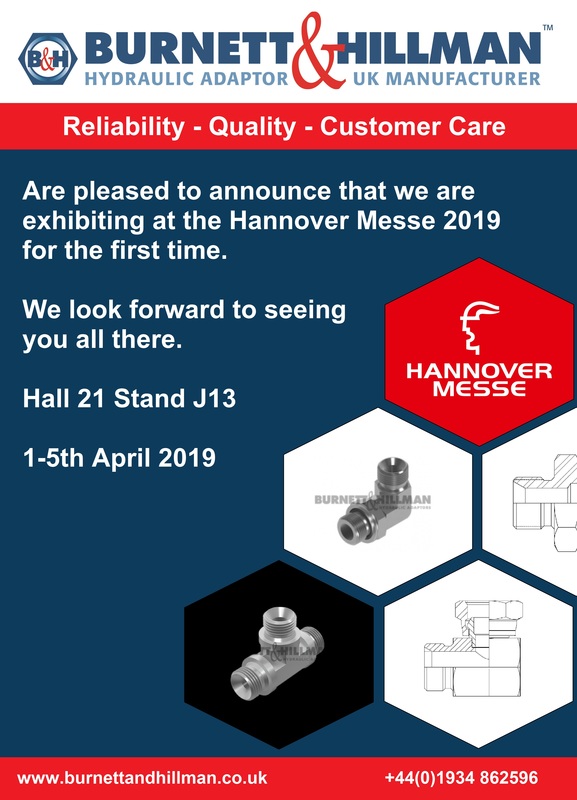 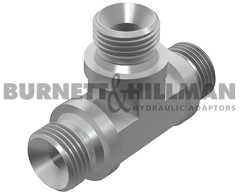 Burnett & Hillman are exhibiting for the first time at Hannover Messe 1st - 5th April 2019. 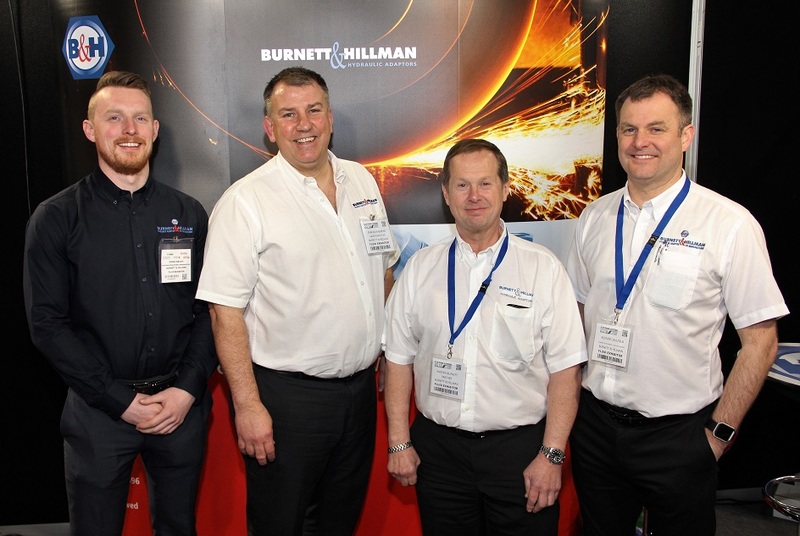 Burnett & Hillman are exhibiting for the first time at Hillhead 2018. 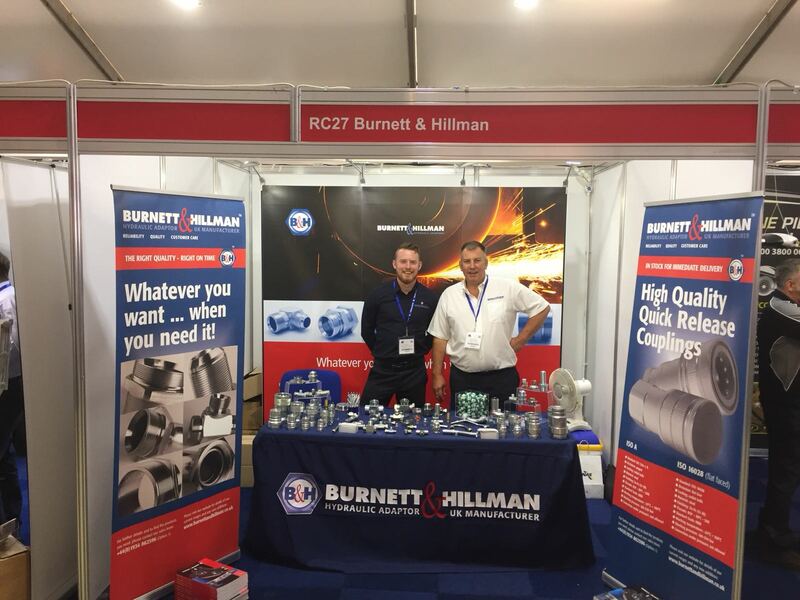 You’ll find us at Stand RC27 in the Registration Pavillion. 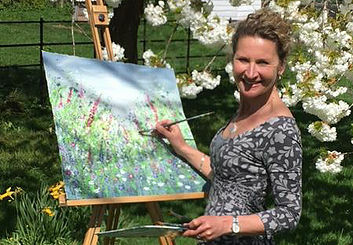 After working for more than 30 years at Burnett & Hillman, Bridget has decided to pursue a new avenue and take early retirement. 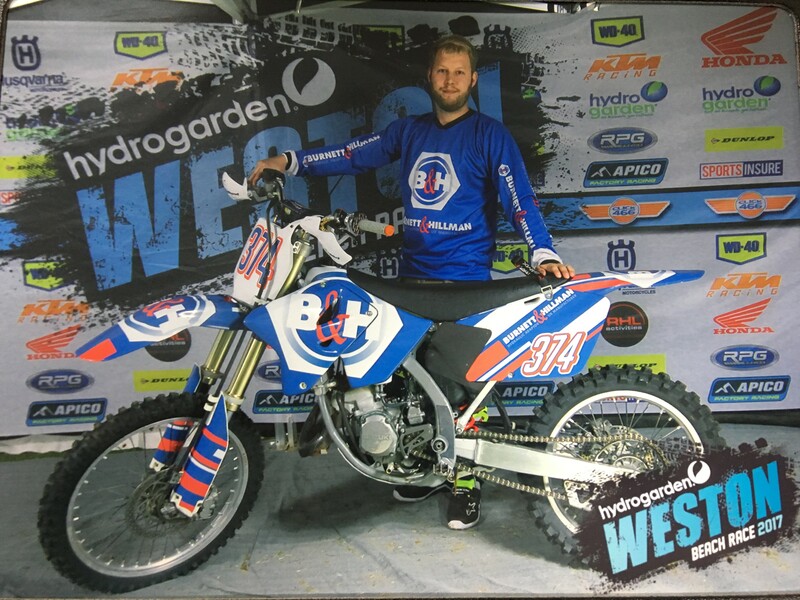 We’re excited to announce that one of our employees, Simon Burnett, recently completed a major off-road motorcycling event - the HydroGarden Weston Beach Race. 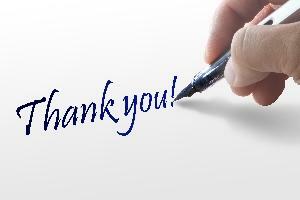 We would like to take this opportunity to thank all who visited our stand at the Fluid Power & Systems Exhibition held at the NEC Birmingham on 12-14 April 2016.